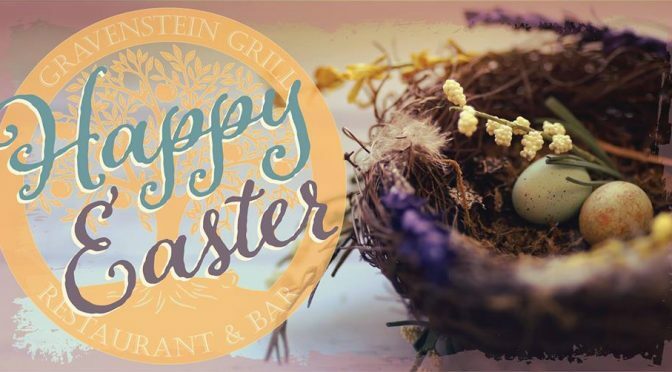 Make your way to Rosé at Gravenstein Grill on April 18th! 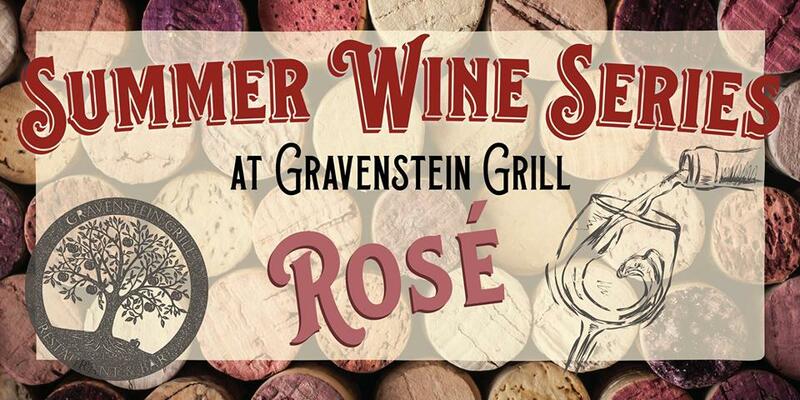 Join us for the first event of Gravenstein Grill‘s second annual Summer Wine Series for a taste of the AMAZING new Rosé releases by Sonoma County wineries! 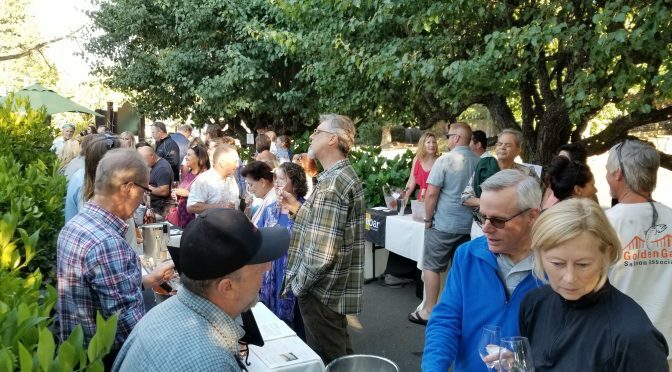 On April 18th, from 5:30-7:30, enjoy sips and appetizers with these participating wineries; Radio-Coteau, Kokomo Winery, Papapietro Perry Winery, Balletto Vineyards & Winery, Talisman Wines (Official Fan Page), Claypool Cellars, ACORN Winery, Rodney Strong Vineyards, Jigar Wines, The Larsen Projekt, Muscardini Cellars, Halleck Vineyard, RED CAR WINE and many more stylish producers of dry pink wines! All for $25: Get your TICKETS! 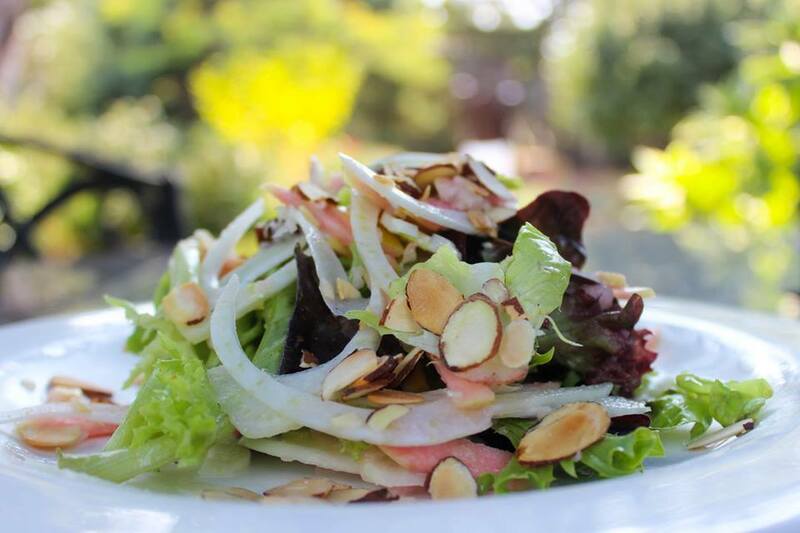 There will also be live music in outdoor on our Grove Patio, so come ready to eat, drink, mingle and have a great time in West Sonoma Wine Country! 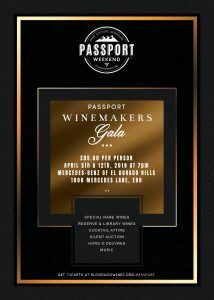 Winemaker Galas in April, during the El Dorado Passport Weekends! 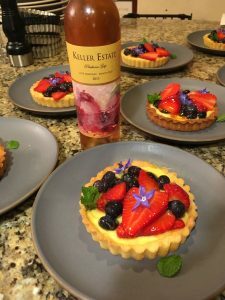 The Annual El Dorado Winery Association’s Passport Weekends includes two added adventures in taste, the Winemaker Galas! 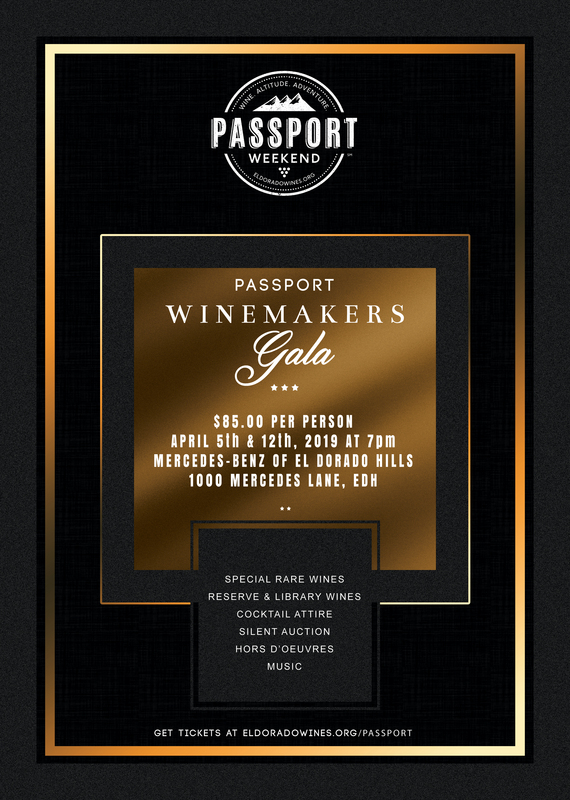 Each of the Galas take place on the Passport weekend’s preceding Friday evenings, April 5th and 12th at Mercedes-Benz of El Dorado Hills from 7 p.m. to 9 p.m. 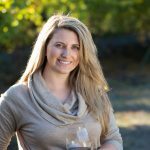 Experience the great wine and food from this region in an intimate setting: Guests will rub-shoulders with the winemakers themselves from C.G. 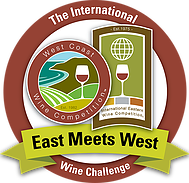 Di Arie Vineyard & Winery, Mediterranean Vineyards, Bumgarner Winery, Fenton Herriott Vineyards and many more of the region’s winemakers will be on hand as well pouring specially selected, rare and reserve wines from their cellars that are not generally available for the public. 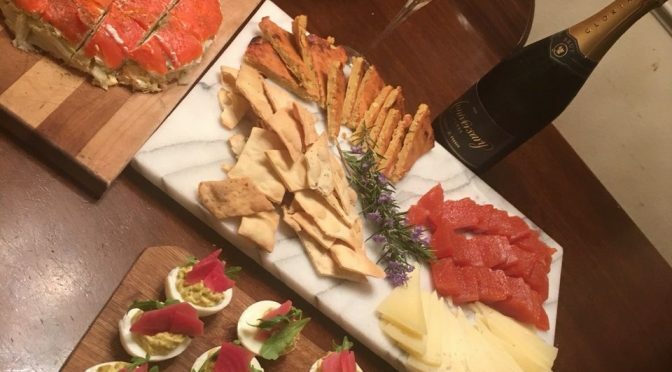 Delicious food to pair from top regional restaurants presenting hors d’ oeuvres to pair with the evening’s selection of wines. 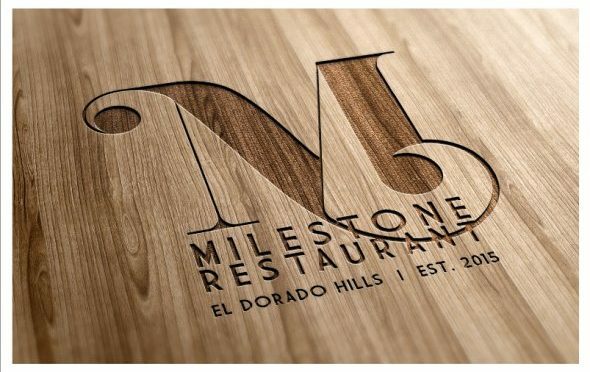 Placerville’s Farm Table, and Heyday Café, plus El Dorado Hill’s C Knight’s Steakhouse, Milestone, and the new, Osteria Moto, to drop a few names. 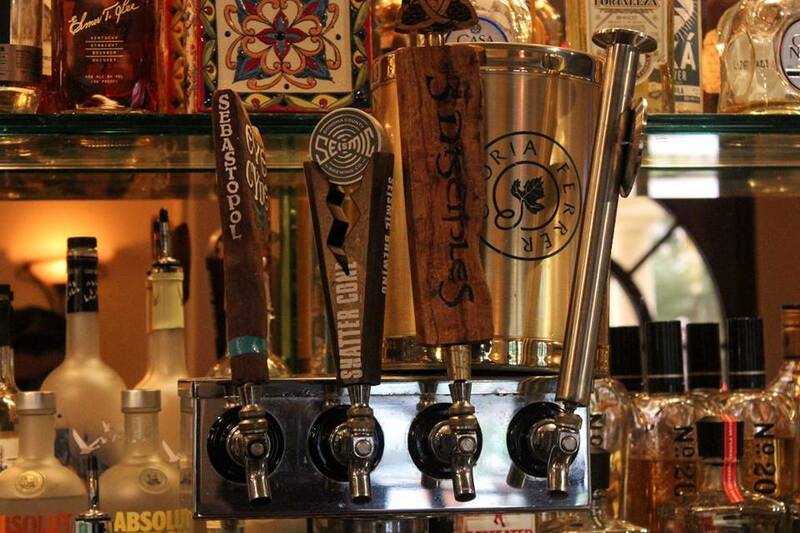 A silent auction of limited hand-picked offerings and live music will cap the evening off. 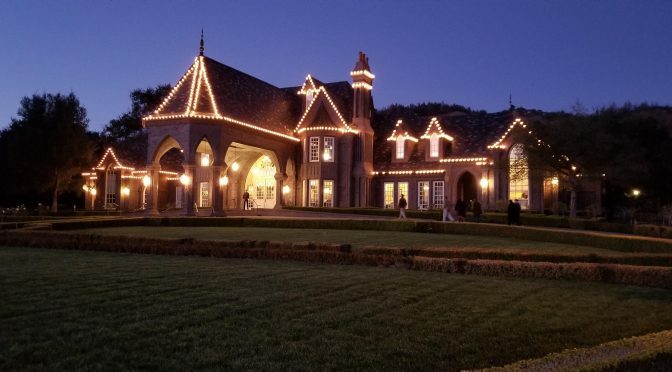 Tickets are $85 per person for either of the two Friday events. 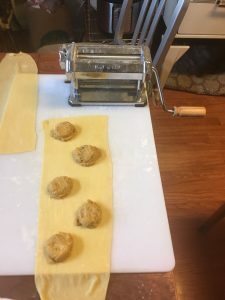 Purchase them HERE!!! 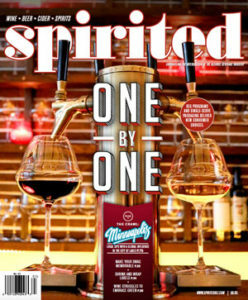 Double Win in Best of Bohemian for 2019! That’s right! 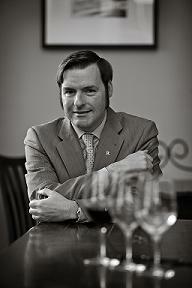 I won Best Sommelier for the 6th year running, but now add Best Wine List to that. 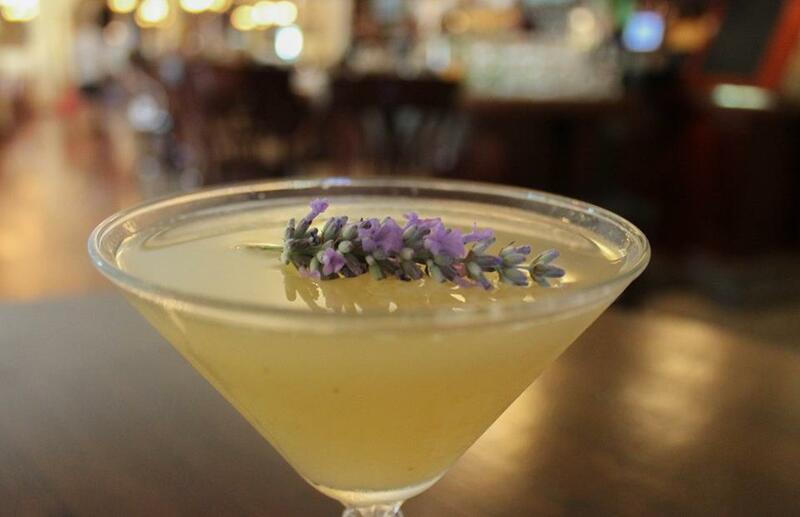 Have you tried out my award winning wine list at Gravenstein Grill yet? 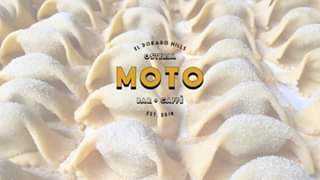 Time to check it out and get some delicious food by the fabulous Chef Bob Simontacchi to pair! THANK YOU for all your votes and support! 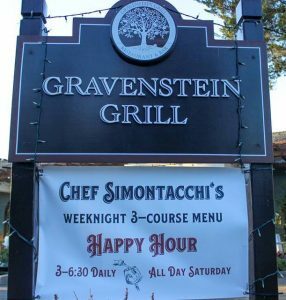 Hope to be seeing more of you at Gravenstein Grill soon. 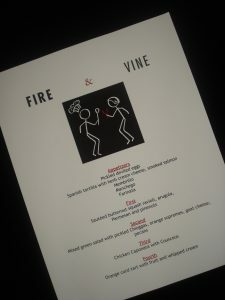 Let Fire & Vine heat up your Kitchen! Hot off a delectable Fire & Vine evening: A personal food and wine experience featuring Sonoma county locals Chef Pat Langst and myself, Sommelier Christopher Sawyer! Host either one of Chef Pat’s specially crafted dinners or a “Wine & Cooking Boot Camp” to prep it yourself! 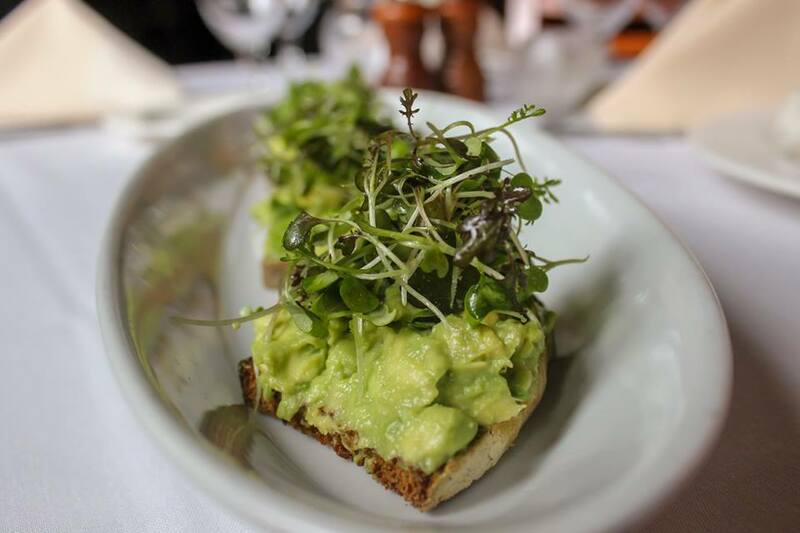 Either partnered perfectly with wines selected by your favorite Sommelier to accentuate the dining experience! 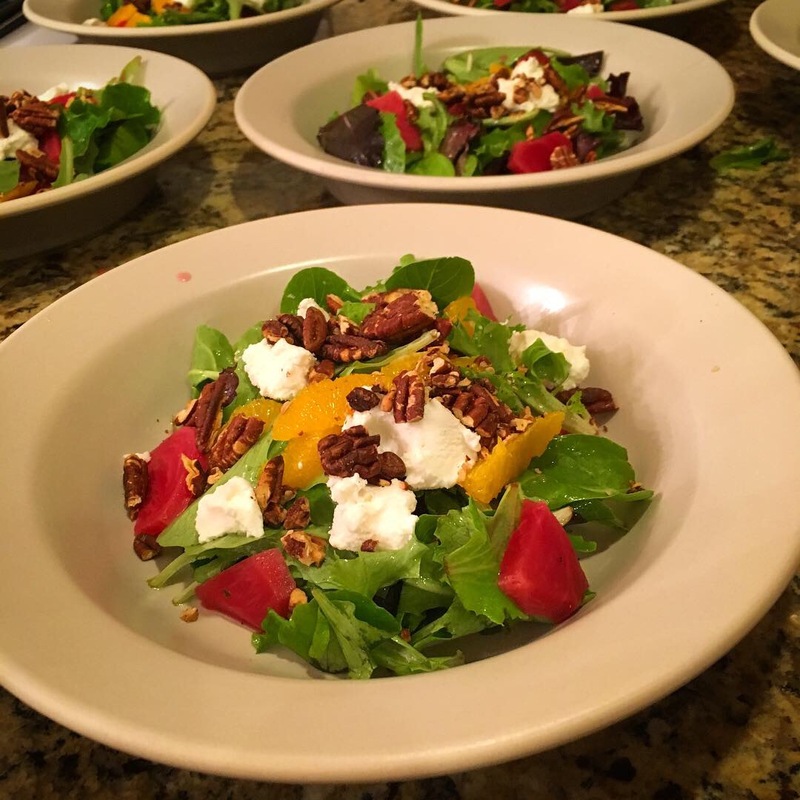 Perhaps these recent photos will entice you to schedule your event? 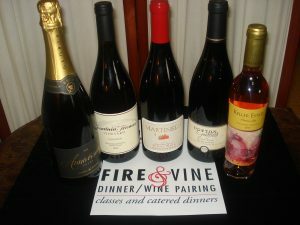 Please inquire through wine@sawyersomm.com for more details. Some special diets can be accommodated. 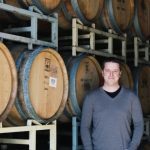 A little press from The Somm Journal, CHEERS to all the SJ team for including me on this one! 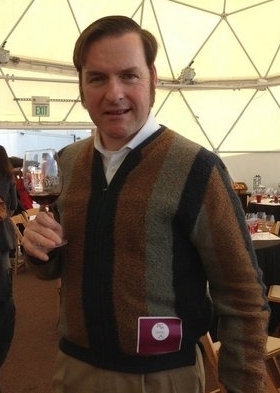 Many people enjoy their vino without knowing where or whom has contributed to their treasured tasting. 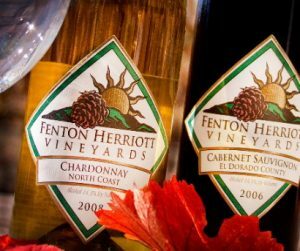 Well I think it is appropriate to point out some stellar wines to try during African American History Month both for educational and pleasurable purposes! 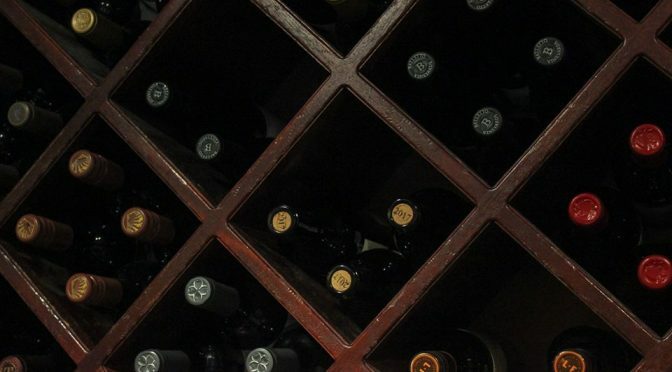 Please peruse this informative article that shares 31 Black Owned Wine Businesses to get started before February ends! 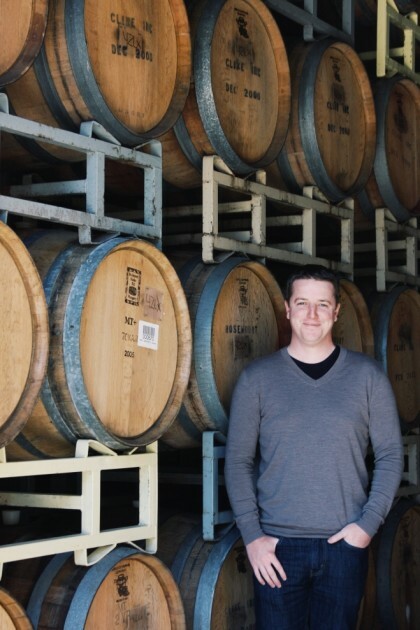 In the article you will find featured, as well as pictured above, Winemaker/Proprietor Mac McDonald of Sonoma County-based Vision Cellars (center). 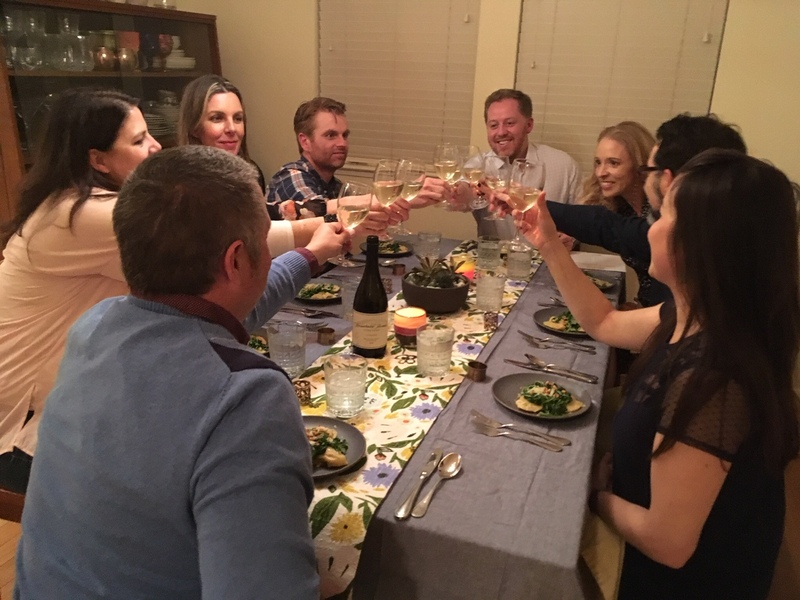 With us is star sommelier Tonya Pitts of One Market restaurant in San Francisco (left), along with myself and fellow judges at the Annual KRSH FM Thanksgiving Wine Picks team last fall. 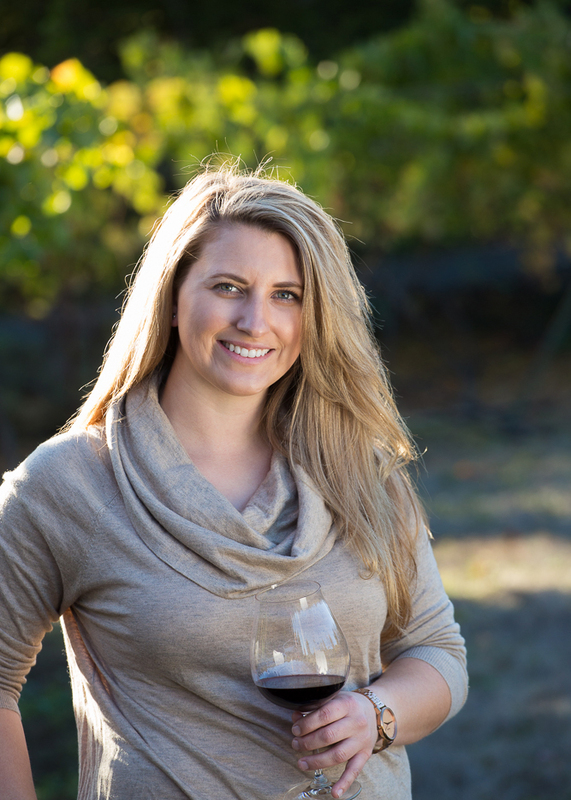 Also included in the article is Brown Estate, their fabulous Zinfandel is made with fruit from the family’s high-elevation vineyard in the Vaca Mountains above Napa Valley. 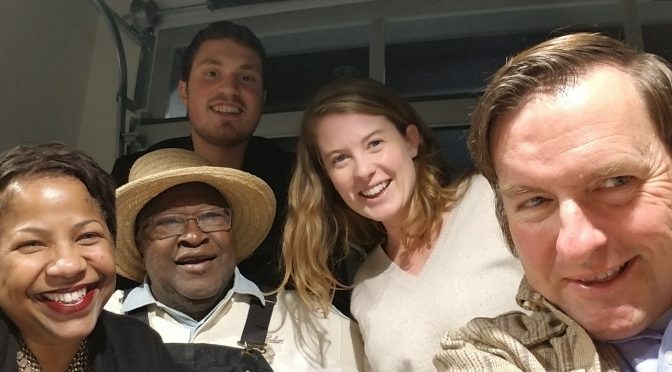 : Here is a special selfie with Coral Brown (bottom right), before our special Napa Valley Zinfandel Advocates & Producers seminar at the CIA at COPIA. 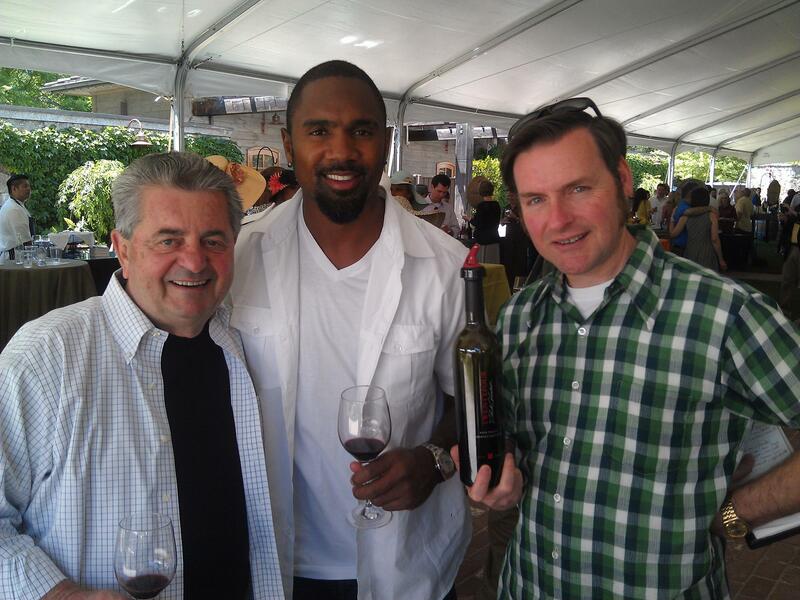 The top right photo features Football legend Charles Woodson, who launched his Napa-based Charles Woodson Wines with business partner Rick Ruiz in 2001.